Few things you’ll ever own will be as important as your car. Not only is it an expensive purchase, but its condition can have a direct impact on the comfort and safety of you and your family. What’s more, you simply want it to continue looking great for as long as you own it. To that end, we thought we’d take a moment to provide a few car care tips that will help keep your VW looking and running great while driving in Tampa. You’d be amazed at how many people completely ignore their vehicle’s recommended oil change interval. But changing the oil periodically is essential to maintaining the function and lifespan of your vehicle. Recommended intervals vary between Volkswagen models, but they range from 7,500 to 10,000 miles. If you’re not sure about your specific model, consult your manual or contact a Volkswagen dealer. Your car’s oil isn’t the only thing that needs periodic attention. It actually has a number of maintenance milestones that you should attend to concerning service to your air filter, windshield wipers, spark plugs, battery, brakes, and more. So be sure to bring your car in for regular VW service and maintenance checkups. If your tire tread wears down too low or your tires become scratched and damage, you risk reduced grip or a full blowout. Be sure to check your tires for damage, or bring it into an expert. This is also a good opportunity to get your tire rotated and balanced to reduce wear and improve fuel efficiency. Now here are a few suggestions that will help keep your VW looking its best. Our hot Tampa sun can do a lot of damage to your car’s appearance. When possible, park in the shade or garage or use a car cover if necessary. And place a sun protector in the windshield to protect the interior. Be sure to get your car washed and waxed regularly. Not only will this help reduce sun damage, but it will prevent scratching from dirt and sand, and will keep it looking great. It’s easy for dirt and general messiness to build up in your vehicle’s cabin over time. Get it detailed by professionals every now and again. They have the tools and knowledge to dig in for a deep cleaning, and restore your car to like-new condition. 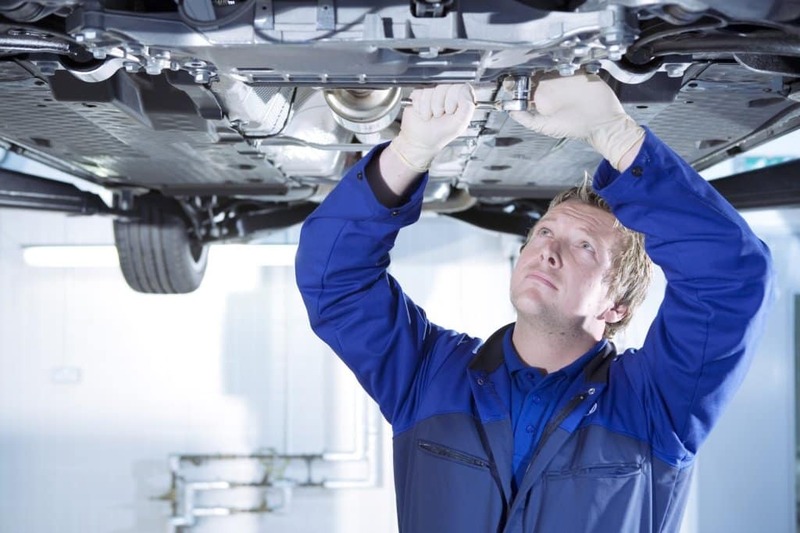 Is your Volkswagen ready for maintenance, cleaning, or any other kind of service? 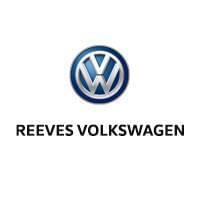 At Reeves Volkswagen our expert service team is known for its ability to provide fast service you can count on. 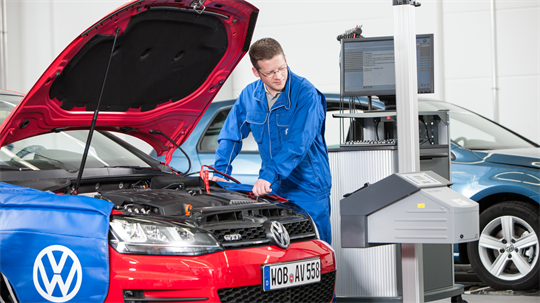 Schedule your Volkswagen service online, or call our service center at (813) 375-3500 today.